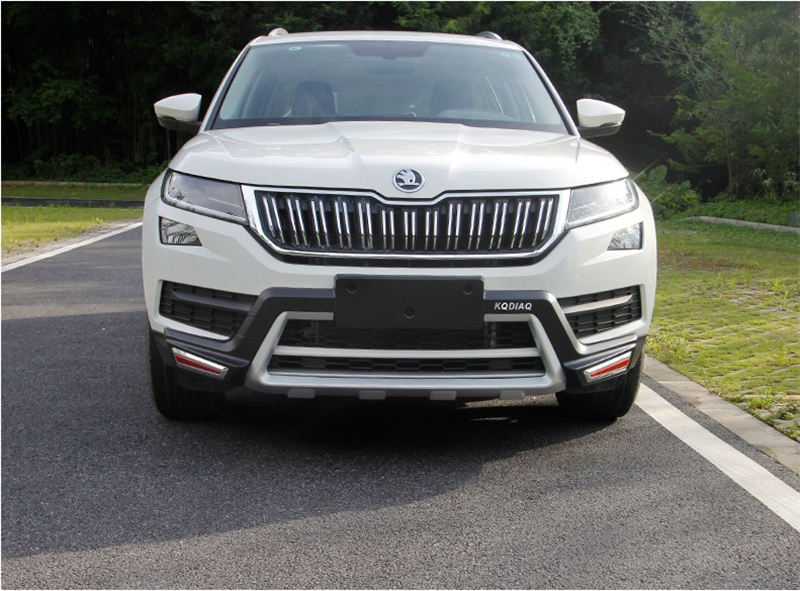 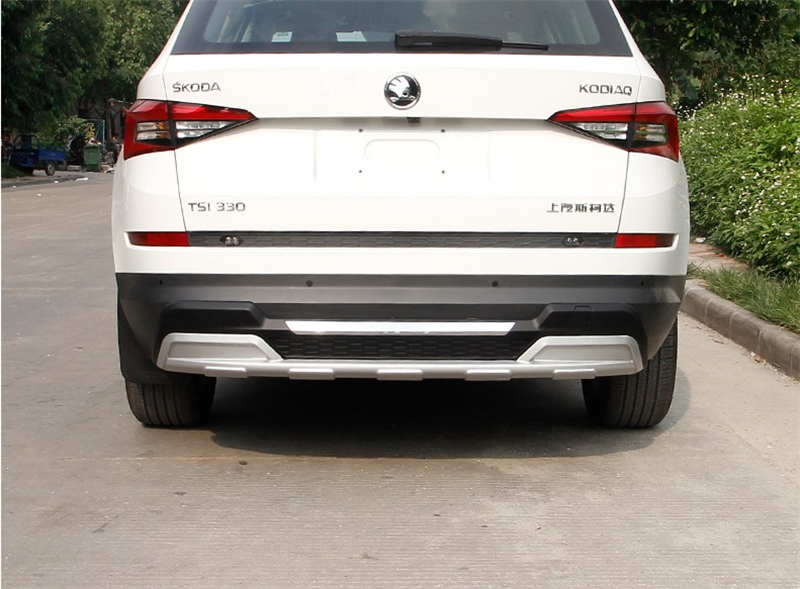 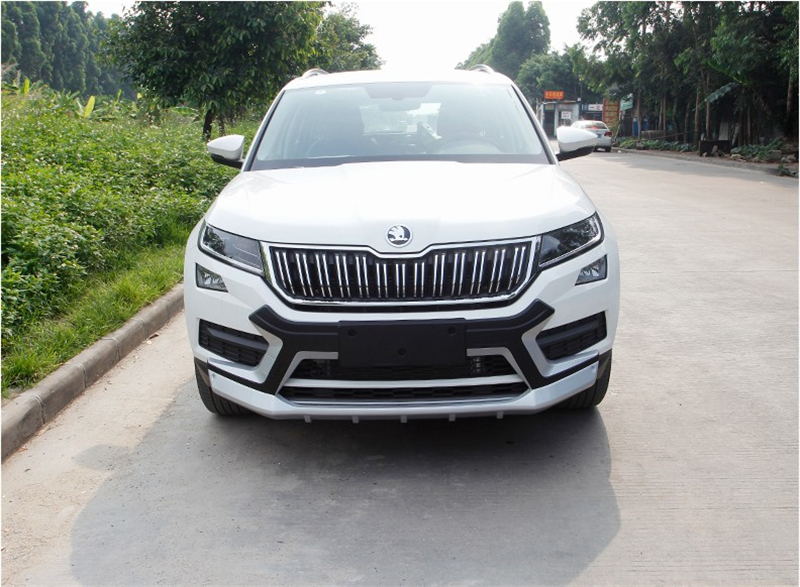 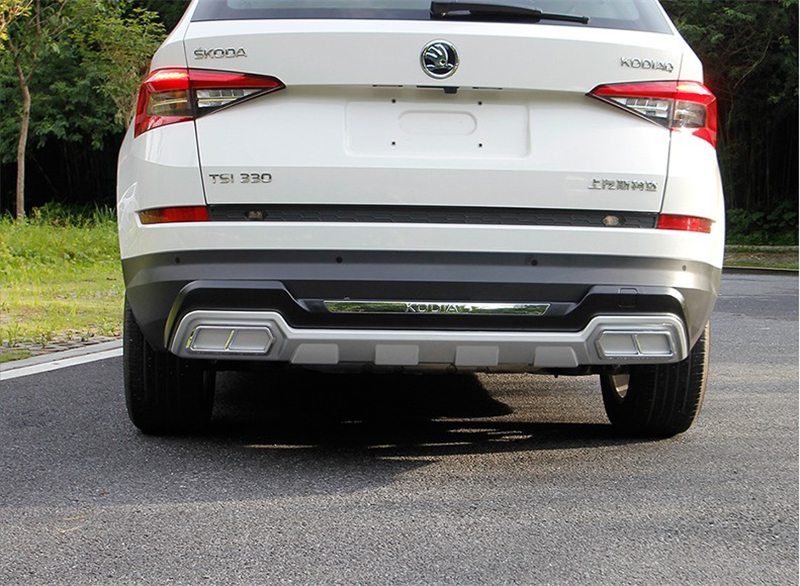 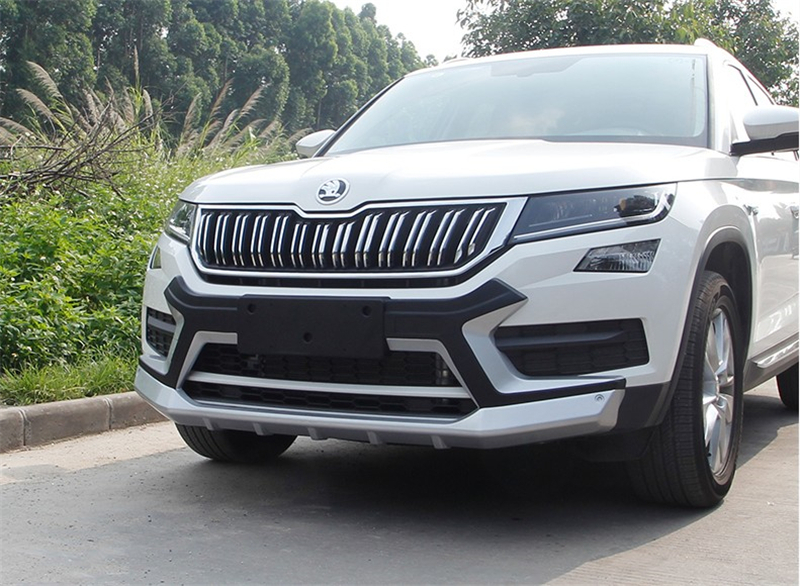 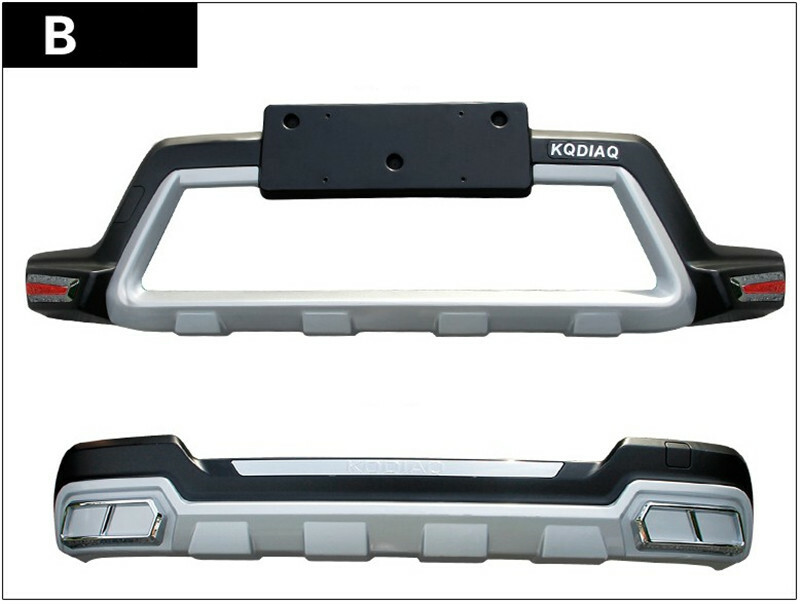 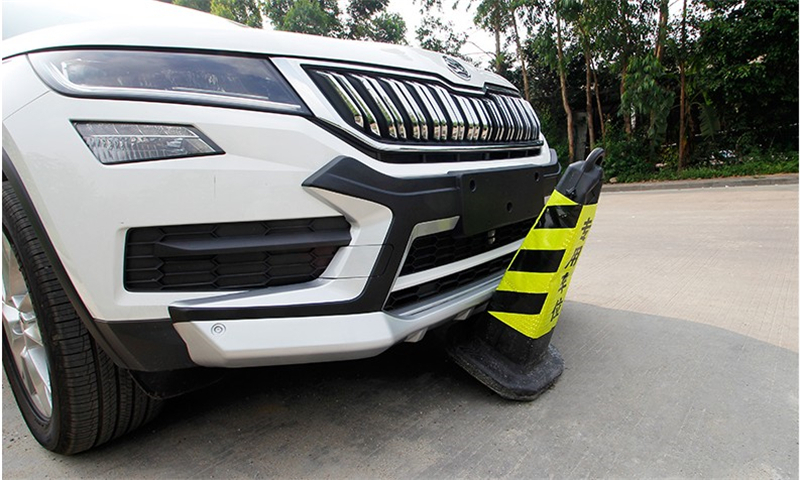 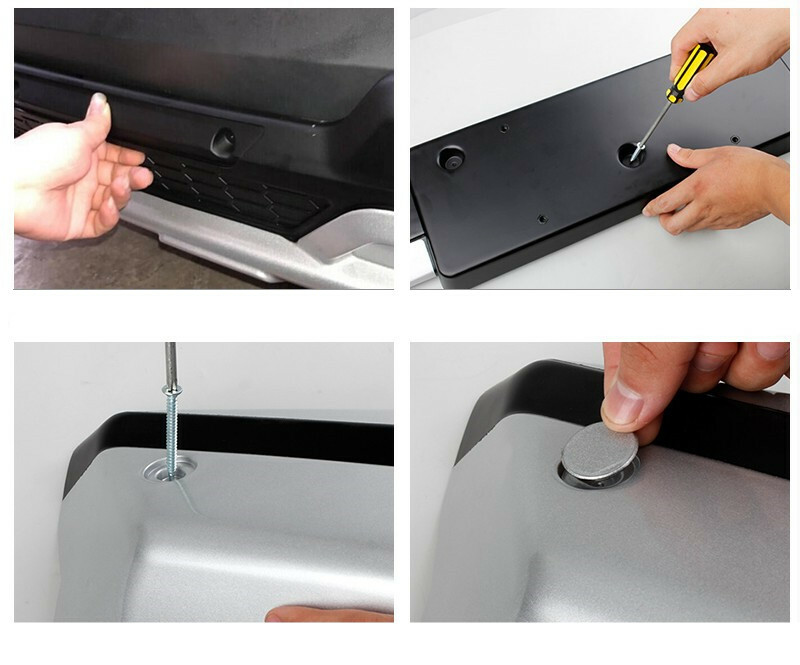 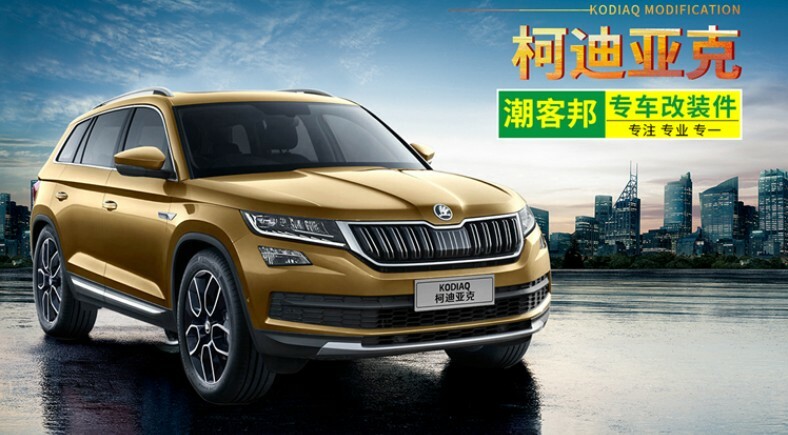 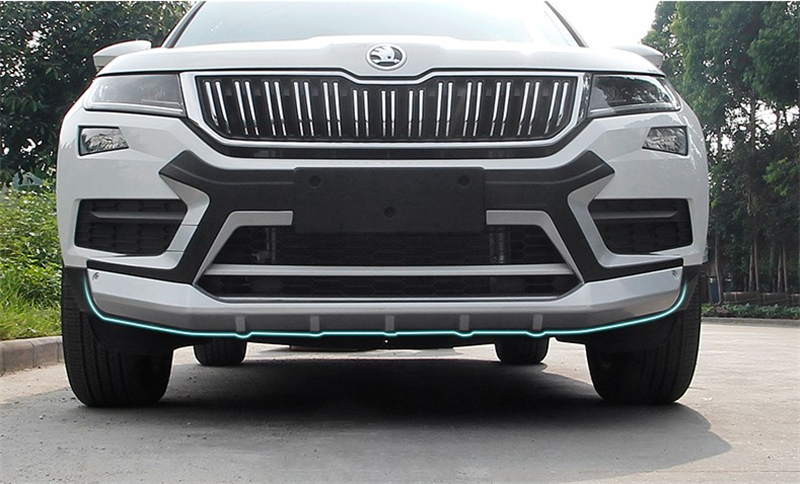 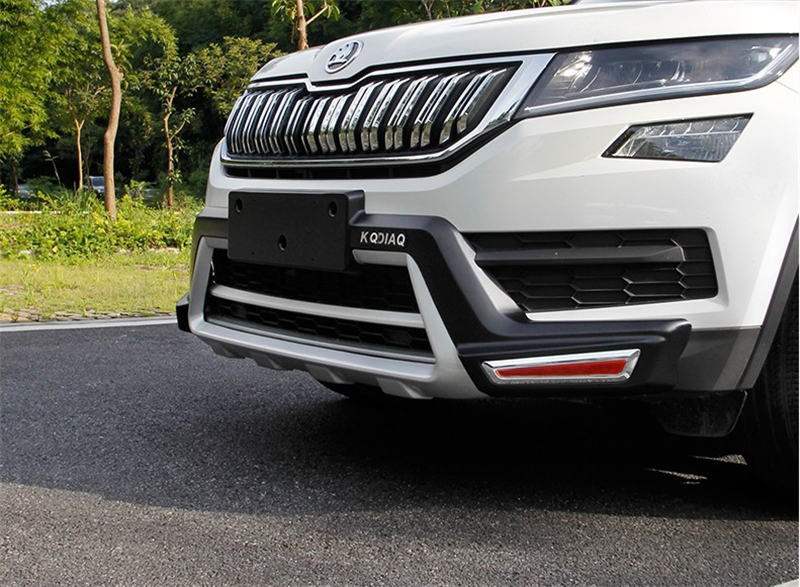 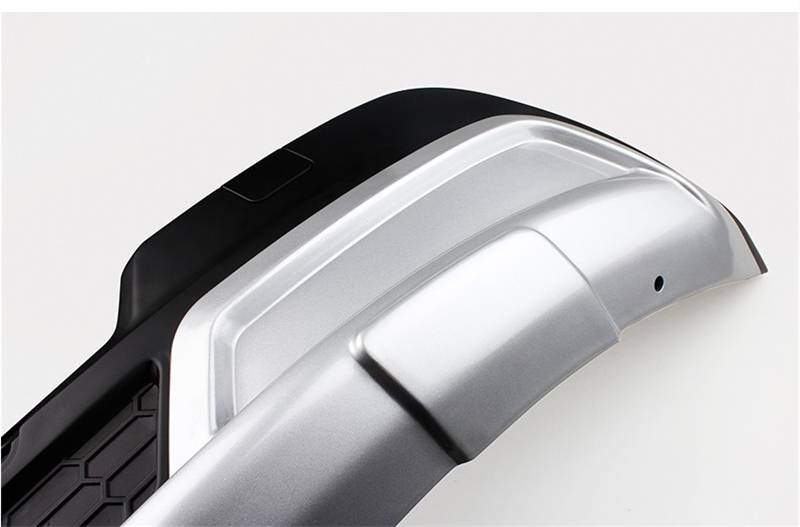 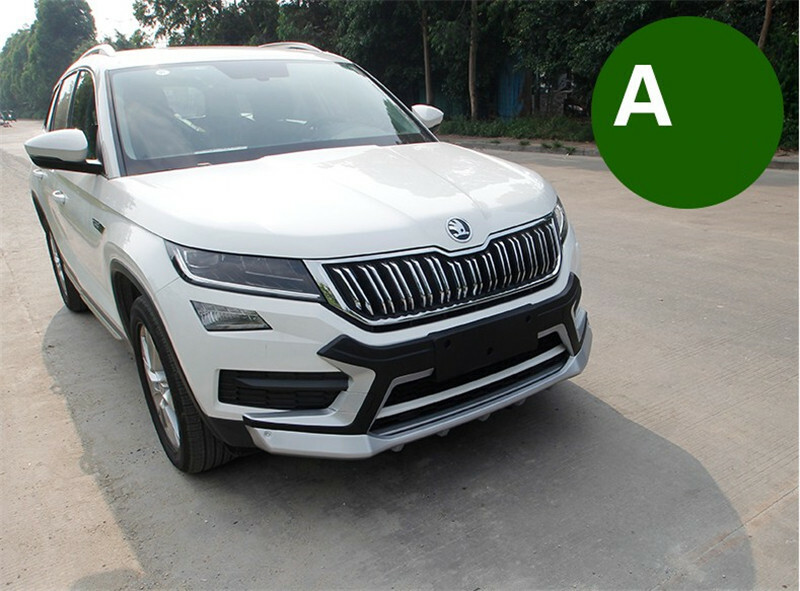 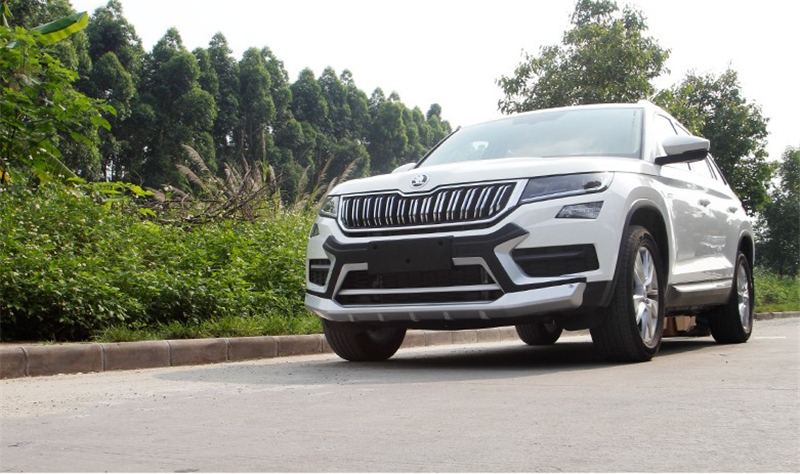 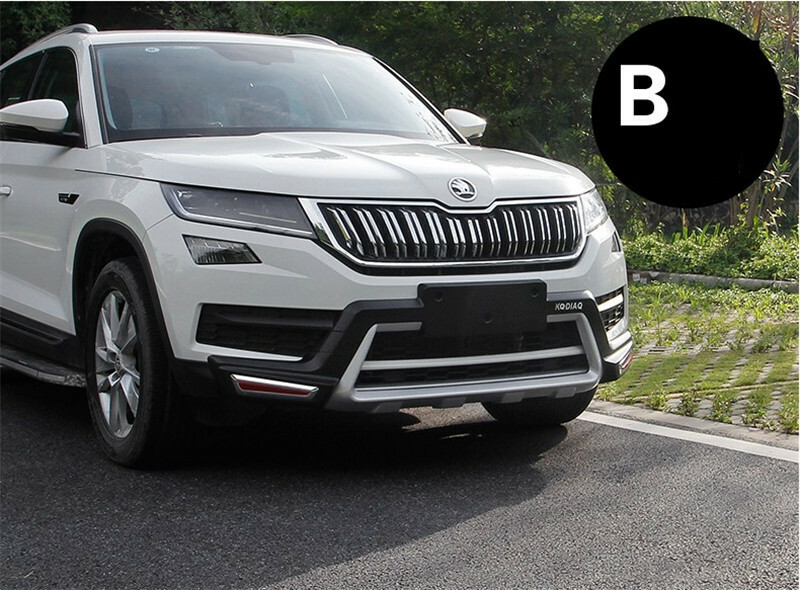 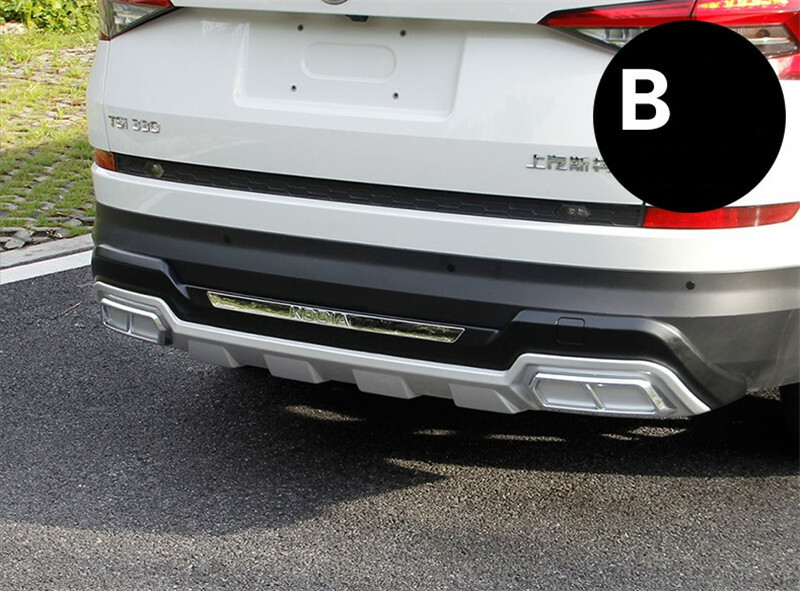 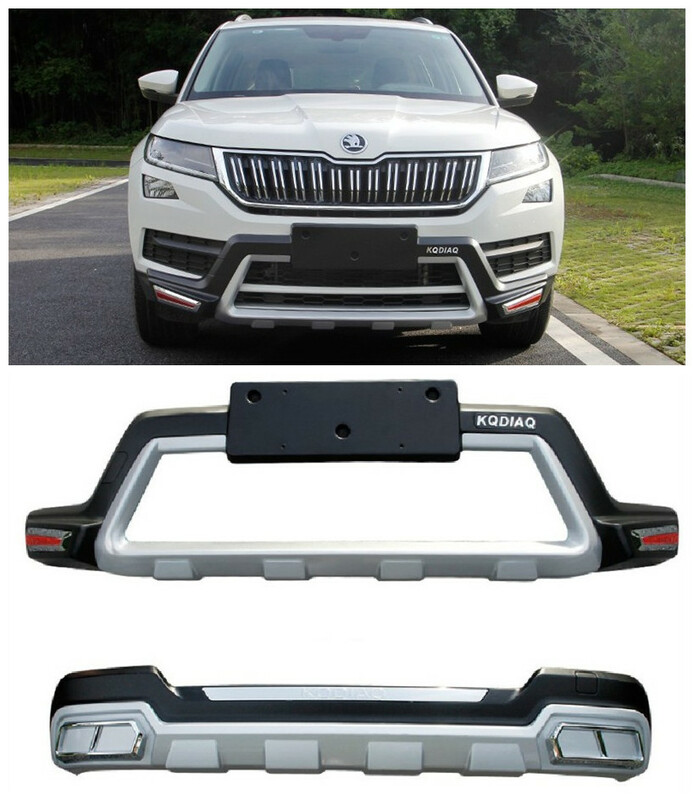 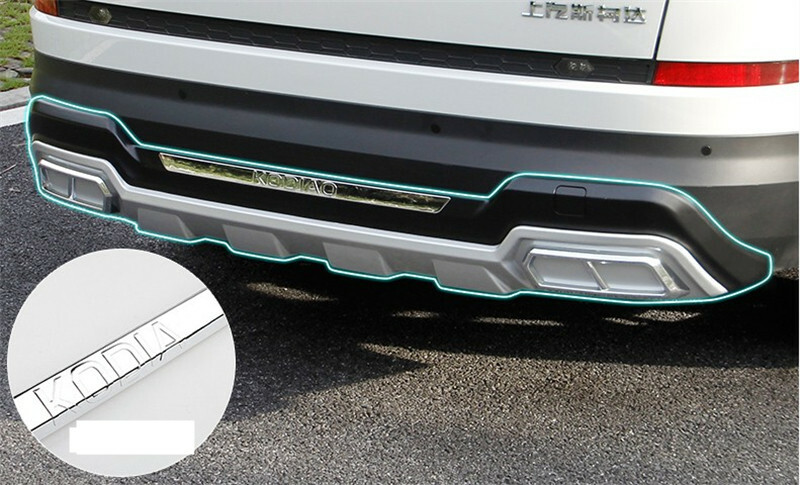 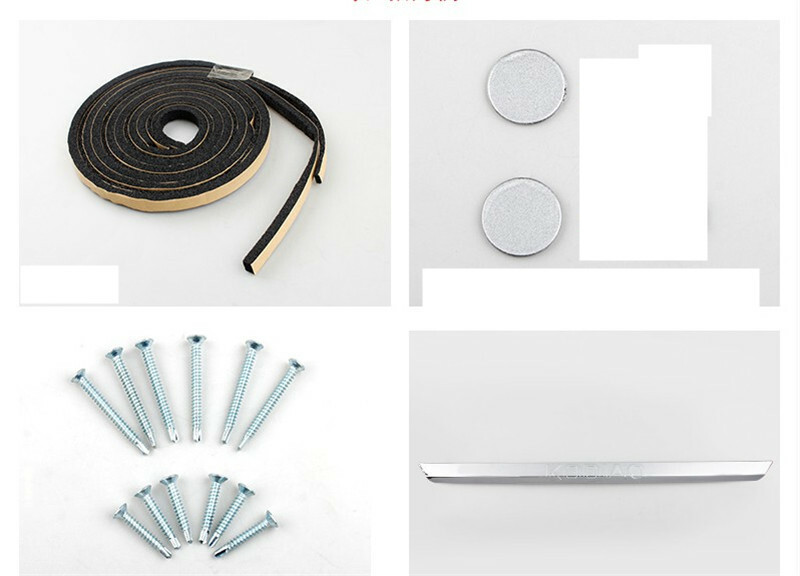 Product Quantity: 1 Set ( Front Bumper + Rear Bumper + Install Fittings ) Product need fittings installed, we will be equipped with complete accessories within the parcel shipping . 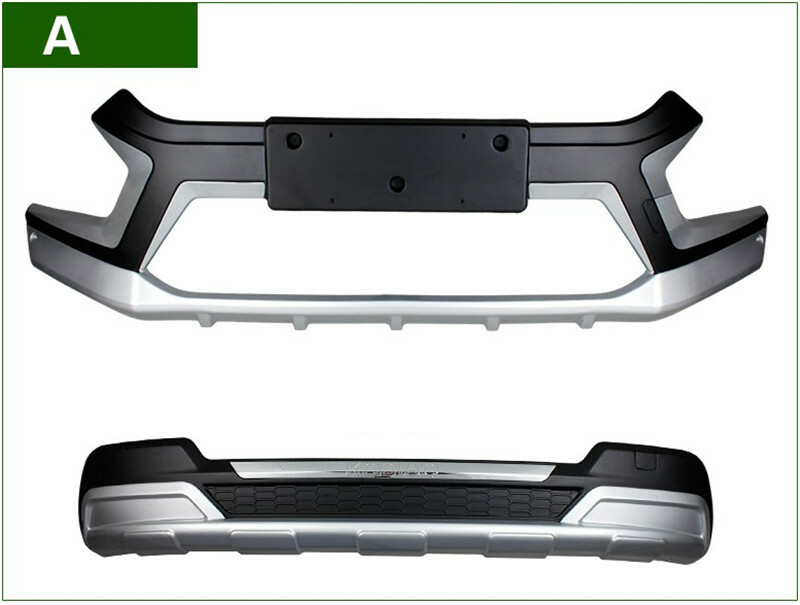 Product Weight : About 9 KG . 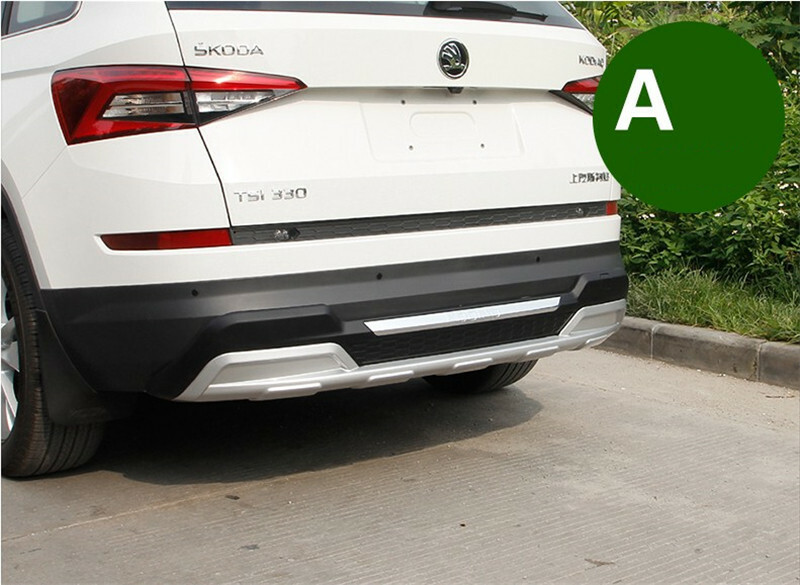 Brand new ABSMaterial gurantees excellent anti- heat , anti-acid,anti-salt,anti-corrosion,extending lifespan further.